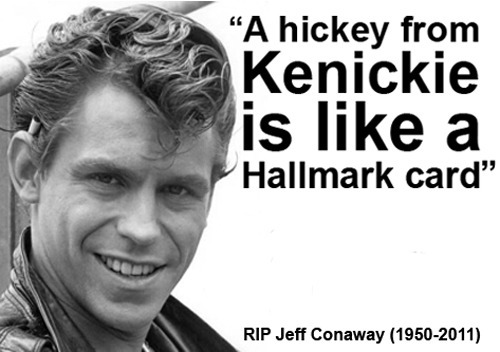 Jeff Conaway, aka Kenickie from Grease (1978), died today. He was 60 years old. Rest in peace, Jeff.